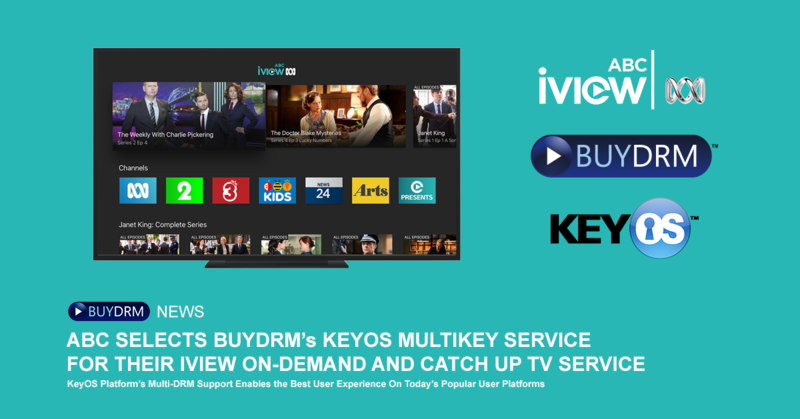 Austin, TX, San Francisco, CA and New York, NY - BuyDRM and Bitmovin have partnered with sports-first streaming TV service fuboTV (www.fubo.tv). 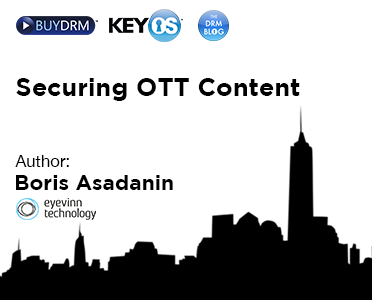 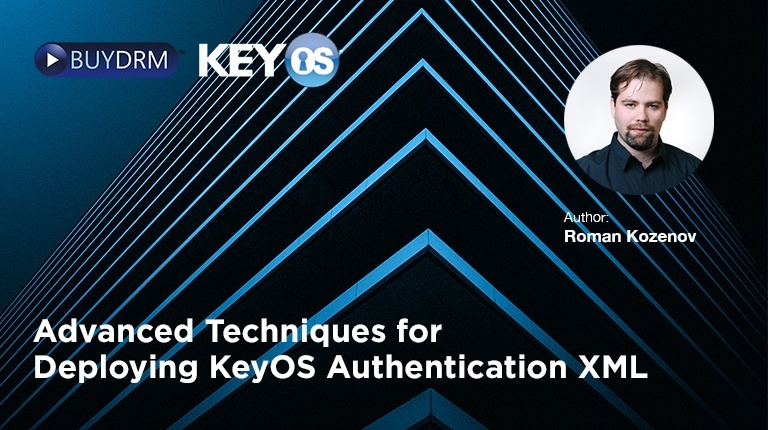 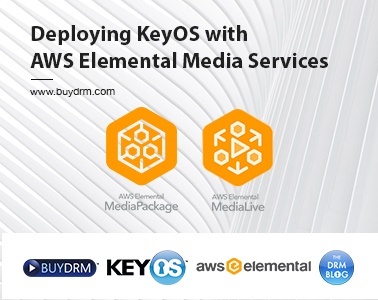 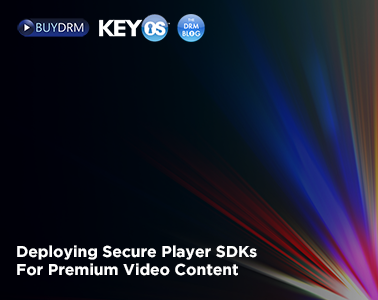 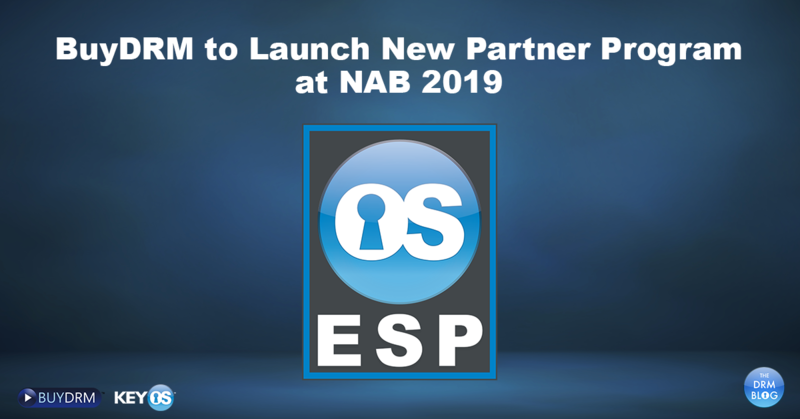 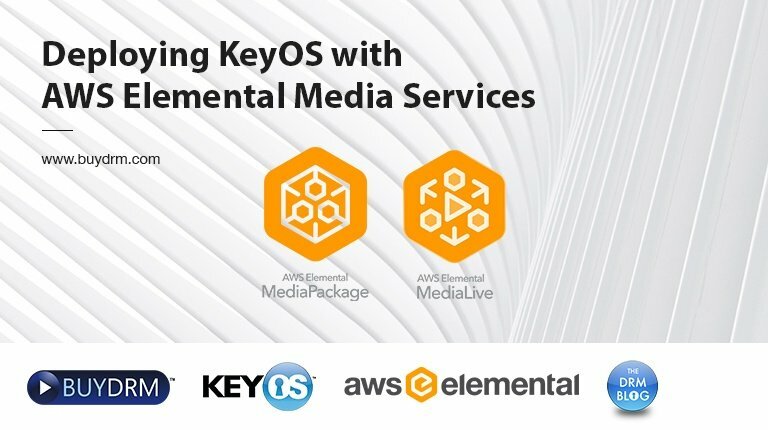 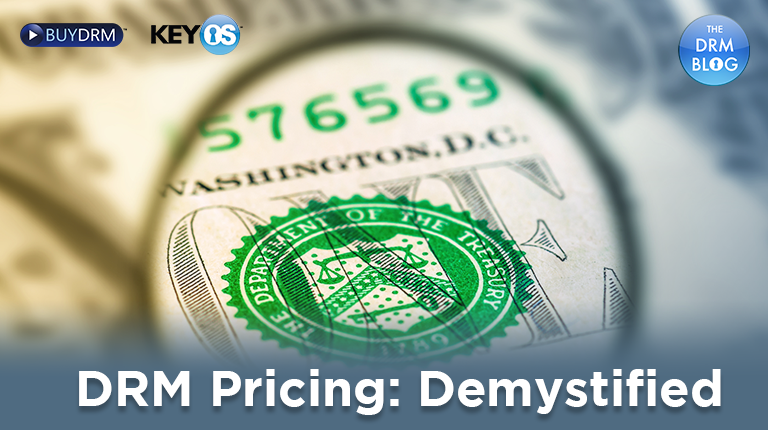 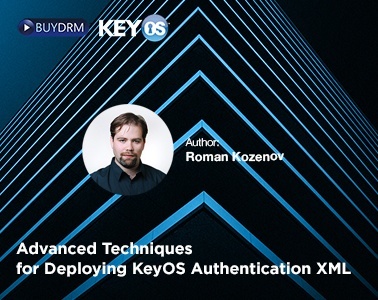 Cinedigm Utilizes BuyDRM’s KeyOS MultiKey Service for their Standalone OTT Video Service. 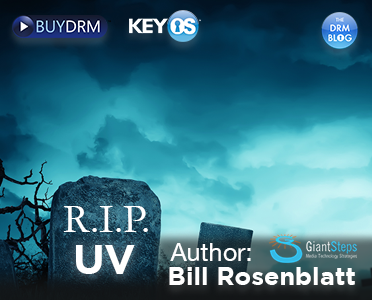 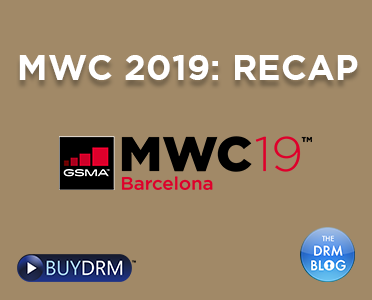 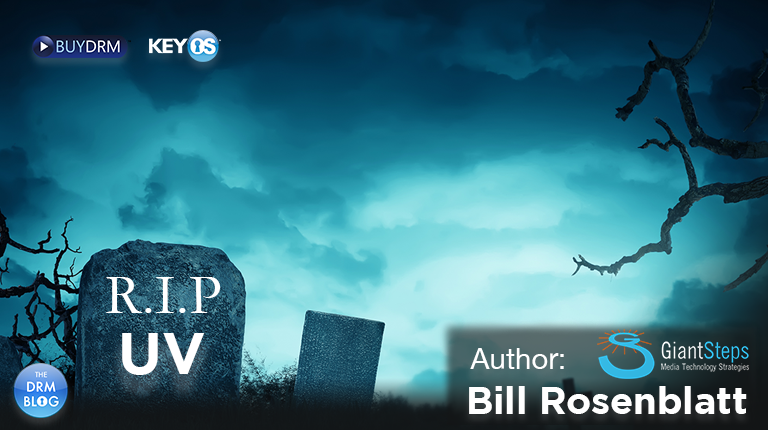 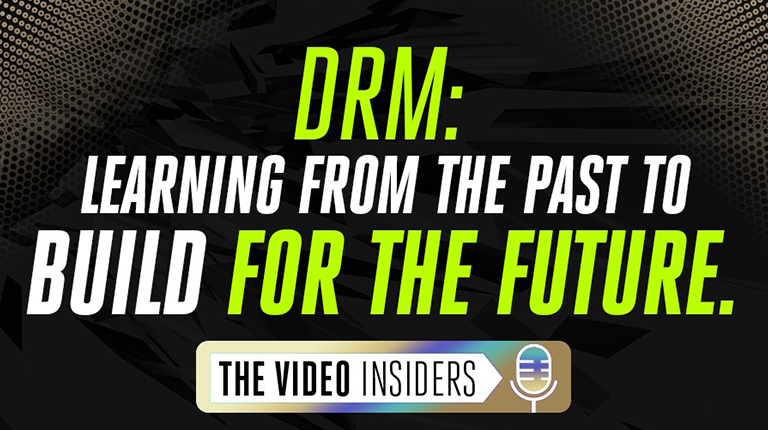 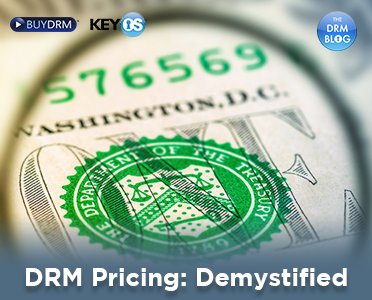 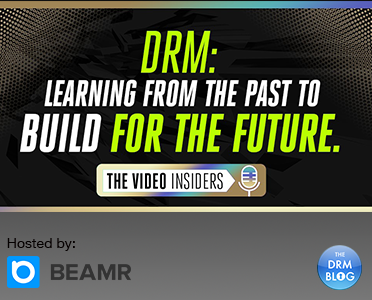 Spotlight on DRM: "FREE Webinar Feb. 7th - BuyDRM & Bitmovin"